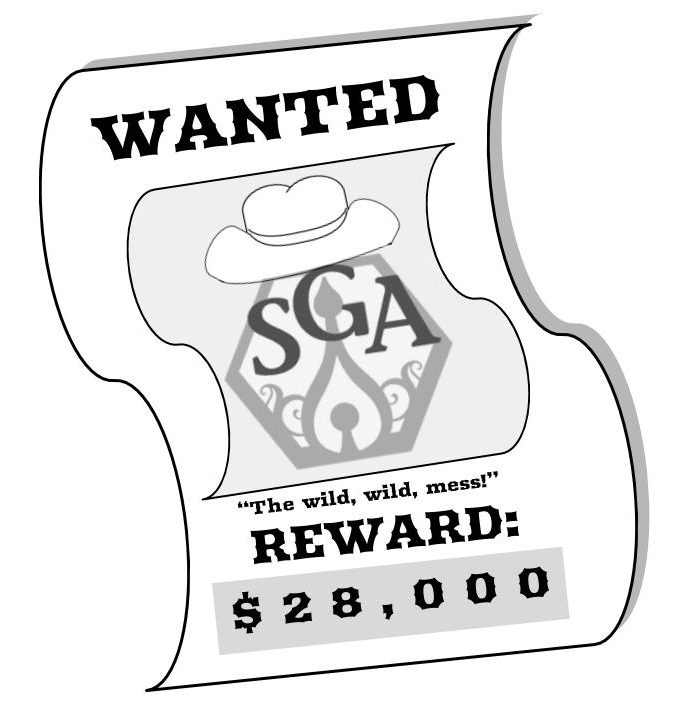 Student Government Association (SGA) handles more than $1 million in Student Activities Fees (SAF) each year. However, recent events suggest they may be incapable of shouldering that responsibility. More than three months ago, former Vice President of Finance Paul Park (17Ox, 19B) discovered that SGA was in debt after over-allocating funds to the divisional councils by $28,019.33. SGA overestimated the revenue it would have from SAF money for this year, according to Park. Park knew about the over-allocation and failed to alert student government officials outside the limited few at a Nov. 7, 2018, Finance Committee meeting until shortly before he was fired on Jan. 11. Ever since, the abject failure of SGA to communicate the SAF situation to the student body is appalling, and student government leaders have yet to present an acceptable solution. To address the issue, SGA first proposed to quietly cut approximately $45,000 from Media Council alone, supposedly to increase club sustainability by forcing publications to produce only online content, according to Freshman Representative and Finance Committee member Mo Singhal (22C). The $45,000 amounts to almost 83.5 percent of the 2017-18 Media Council budget, and is significantly more than the $28,000 deficit. SGA failed to adequately account for the additional $17,000 it would have gained from the ploy, and has since revealed that it wanted to use the money to pad the budgets of College Council and Student Programming Council. SGA has not been sufficiently transparent regarding the deficit, leaving numerous questions unanswered about the timeline of the misallocation and their subsequent failure to correct the error. We urge SGA to keep students informed; ultimately we are the ones who will be affected most by their mistake. First, we ask that SGS and SGA confirm a plan to compensate for the allocated funds and justify that plan to students — without unjustifiably plundering Media Council’s budget. Second, we urge the Constitutional Council and University administrators to advise SGA in this matter, and ensure that the SAF students are required to pay each year is handled responsibly. Finally, we ask that the mechanism responsible for the incorrect student population information is investigated and corrected for future years; the University must provide SGA with accurate enrollment numbers so that SGA can adjust its budget accordingly. This situation illustrates clear gaps in communication not only within student government but also between student government and University officials. Additionally, it has revealed the astounding ease with which student government officials are able to shift vast sums of money around with almost no oversight. We need our student and administrative leaders to do better: address the over-allocation equitably and take measures to make sure it never happens again.